You may recall that just a few weeks ago, Hyundai's Veloster, Kona, and Santa Fe all debuted in Marvel's Ant-Man and the Wasp. As awesome as it was to see these vehicles help our heroes avoid some terrible fates, we'd like to have a car modeled after one of them. 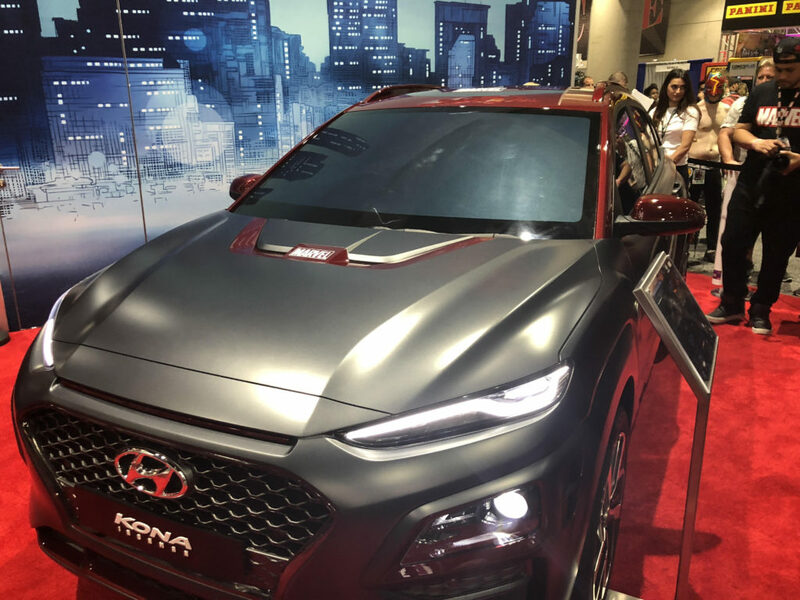 Enter the Hyundai Kona Iron Man Special Edition.